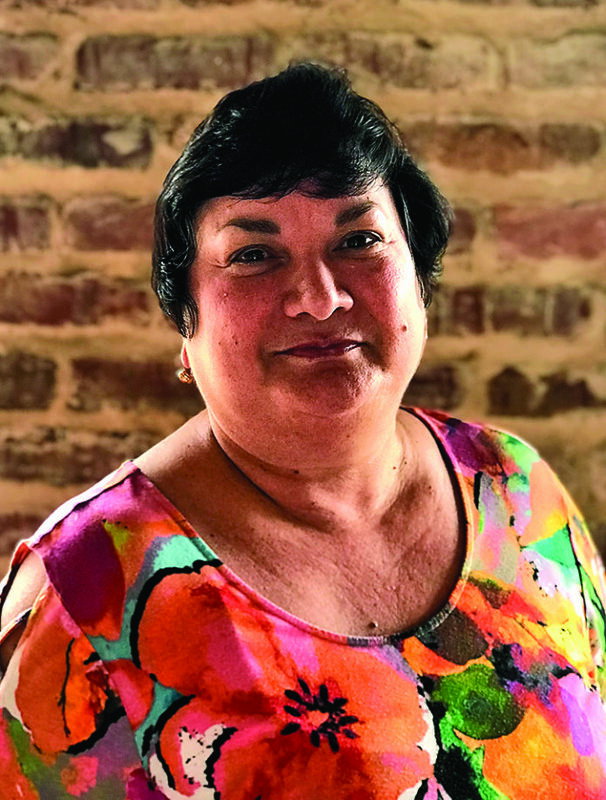 “The staff at the Natchitoches Convention and Visitors Bureau enjoys meeting and making the visitors feel welcome and we are often the first stop after they arrive in town,” says Executive Director Arlene Gould. The CVB staff offers maps and brochures, tells visitors about ongoing events and takes time to share stories of the history of the area. “We ask visitors where they are from, if it is their first time to visit Natchitoches, what brought them here and we often have to give lessons on the pronunciation of Nack-a-tish!” Gould says. “ We are passionate about our jobs and proud of our community. It is also a great opportunity to meet visitors from around the world.” Natchitoches CVB has received over 350 international visitors in the office since January from Australia, Belgium, Canada, France, Germany, Ireland, Italy, New Zealand, Netherlands, Puerto Rico, Scotland, South Africa, Spain, Sweden, Switzerland, United Kingdom and Vietnam. The bureau works with many tourism partners locally, including the Cane River National Heritage Area, APHN, Natchitoches Historic Foundation and other local, state and national agencies. The CVB also works with the La. Office of Tourism and the Louisiana Travel Association and the La. Association for Convention and Visitors Bureaus. The CVB advertising and marketing for 2018 included print/digital and/or broadcast ads in AAA Southern Traveler, AARP, Magazine, Bank Travel, Louisiana Christmas brochure, Fall Travel Newspaper and online insert in the Arkansas Democrat Gazette, Baton Rouge Advocate, Chattanooga Times, Dallas Morning News, Houston Chronicle, Jackson Clarion, Louisville Courier, Memphis, Nashville, Montgomery and Tuscaloosa; Convention South, Garden and Gun, Hoffman Media-Southern Lady, Tea Time and Victoria, Louisiana Cookin’, Leisure Group Travel, Louisiana Culinary Trails, LA Fishing and Outdoor Guide, Louisiana Kitchen, Oxford America, Travel South, LTA Travel and Adventure Recipe Book, Student Youth Travel, Team Louisiana Sports, Texas Monthly, American Road, American Airlines/American Way, Big Blend Magazine, Brushpile Fishing, Convention South, Brand USA, Country Roads, Escape to the Southeast, The Forum, Graham Group Programmatics, Group Tour magazine, Group Travel Destinations, Horizon Travel and Lifestyle magazine, Kreol International magazine, KTBS, Louisiana Endowment for the Humanities, KPXJ, LA Society of Association Executives, Miles Media/Louisiana State Tour Guide, Natchitoches Times, New Orleans Magazine, LA Life, LA Tax Free Shopping directory, Society of American Travel Writers, Small Market Meetings, Southern Living, Suddenlink/ESPN, Tour Louisiana, Where to Retire, USA Today, New Orleans Saints Gameday and New Orleans Pelicans program. The bureau has also participated in the New York Times Travel Show and the Los Angeles Travel and Adventure Show, Southeast Tourism Society in Myrtle Beach, S.C., and Travel South International in Nashville, Tenn. “Again, we are passionate about our mission to promote Natchitoches and are proud of the recognition and awards that have been bestowed upon our community,” Gould said. The bureau has two full-time employees including Gould, who became the executive director in 2007; and Kelli West, director of marketing and communications. Part-time employees are Anne Cummings and Heather Lockwood, travel counselors. There is a vacancy for a group sales manager.